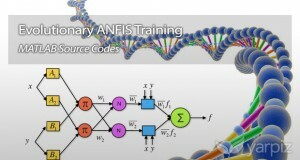 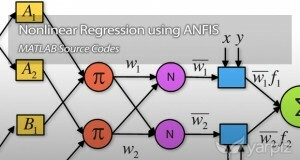 Previously, we have shared the implementation of ANFIS for nonlinear regression, in this link. 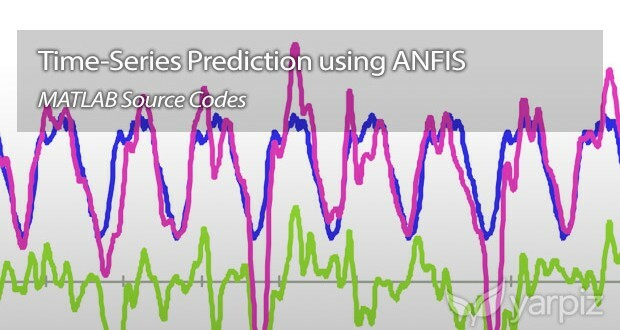 Using the same implementation and converting the time-series modeling, to a function approximation problem, ANFIS is applied to the Time-Series Forecasting problem. 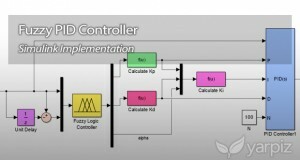 The implemented approach, is used to build a model of and predict the global ice volume, based on the observed data in last 440,000 years.